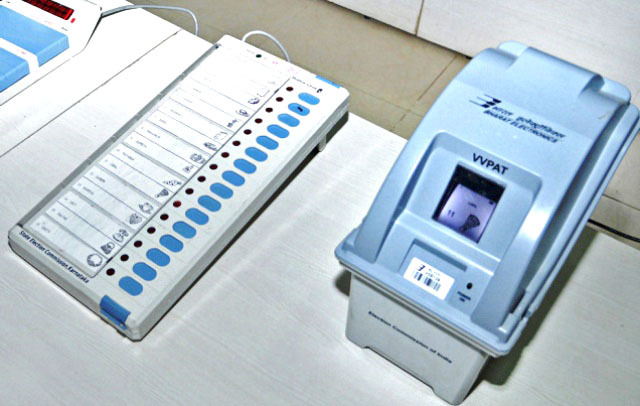 NewDelhi : The Election Commission of India (ECI) has notified the schedule of voting hours for the first phase of Lok Sabha elections -2019. Polling will be held in 91 out of 543 Lok Sabha constituencies spread over 20 states &UTs in the first phase on Thursday, 11th April, 2019. The voting time in most of the Parliamentary Constituencies going to polls in the first phase is between 7am-6pm. However in left wing extremism affected areas and NE States the timings vary from 7am-5pm/ 7am-4pm/ 7am-3pm.